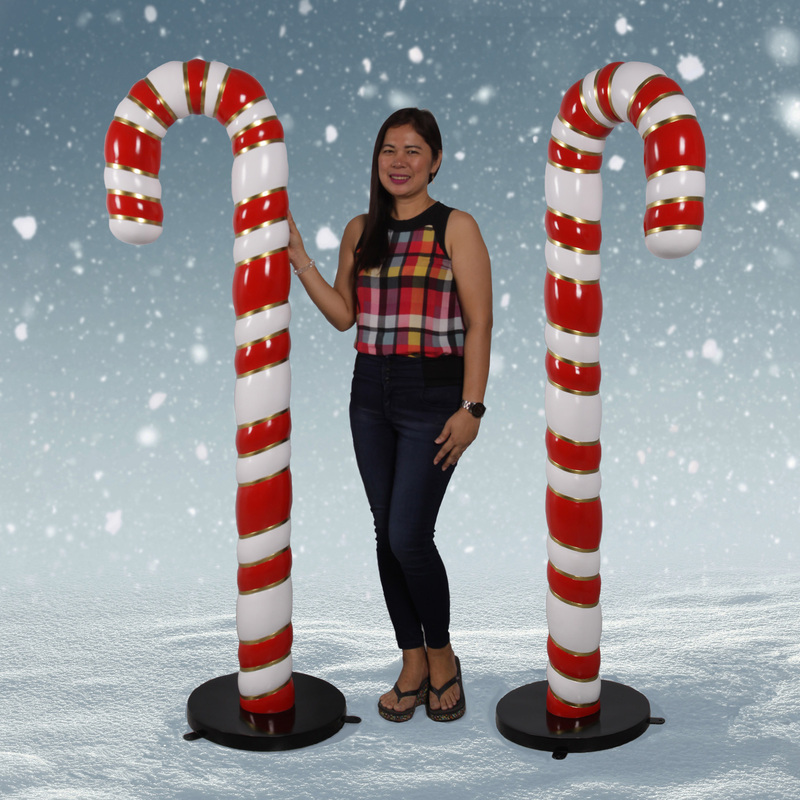 Life-Size Sitting Santa Figure - Christmas Night Inc. 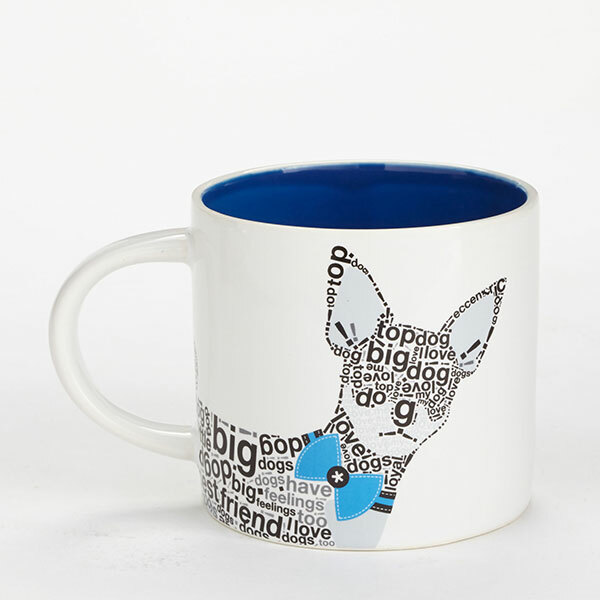 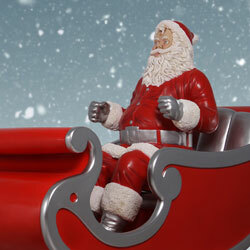 Grab the reigns and hold tight! 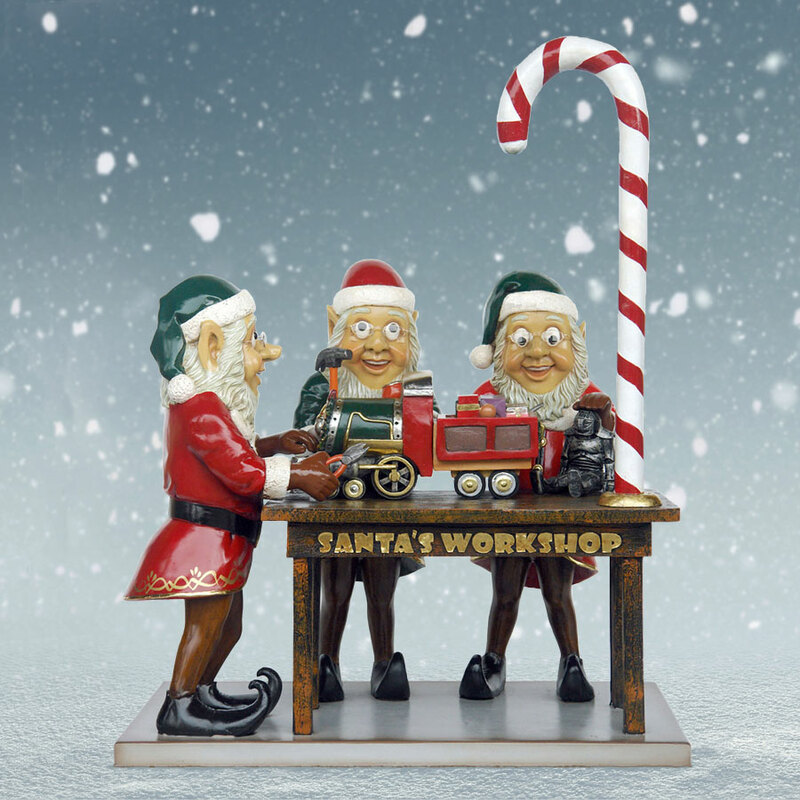 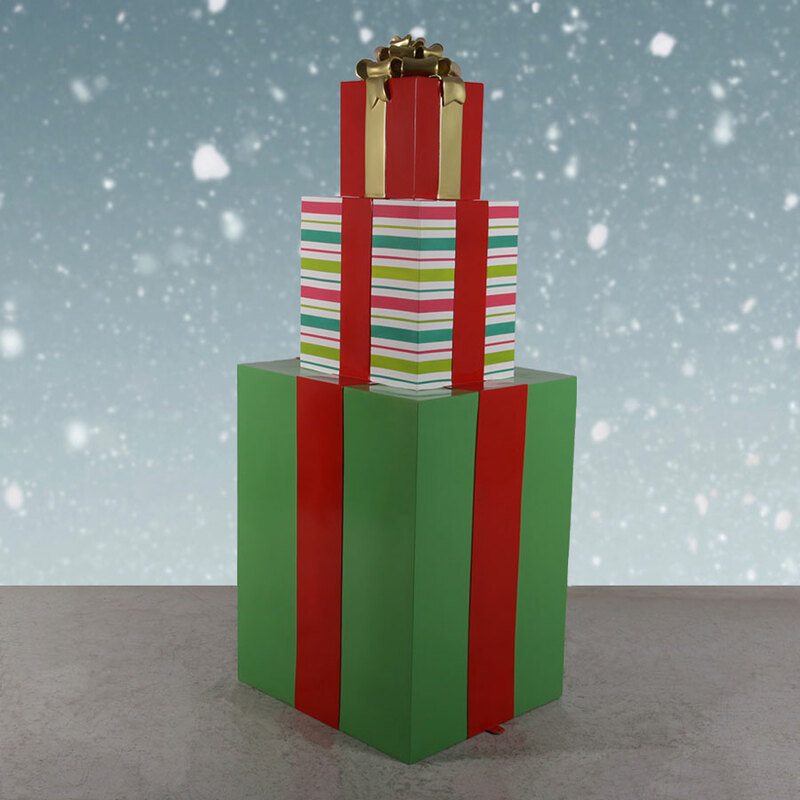 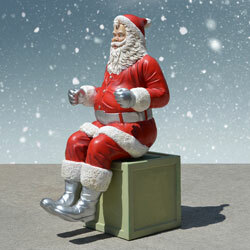 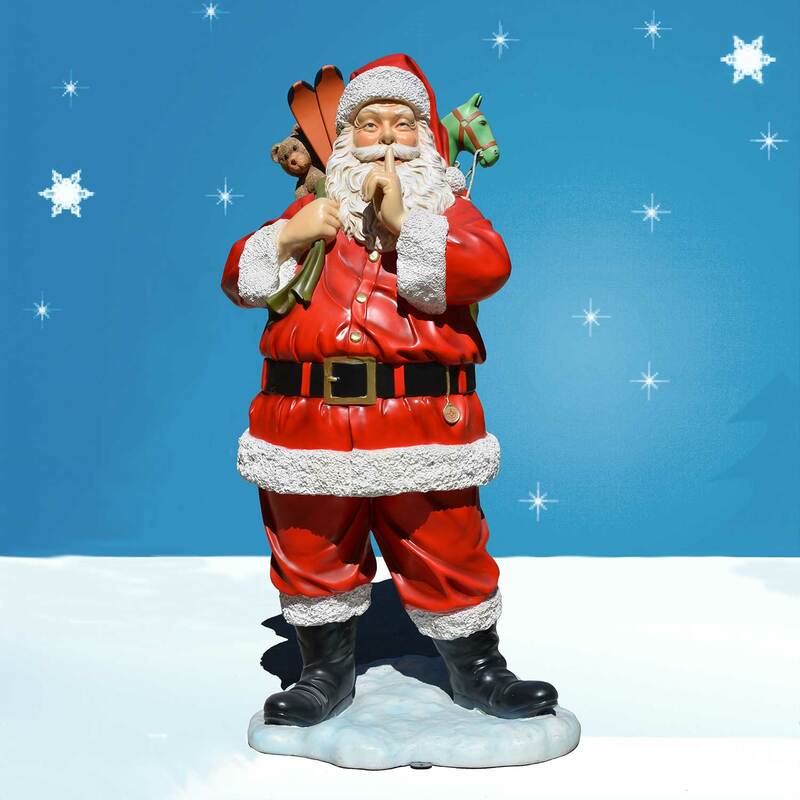 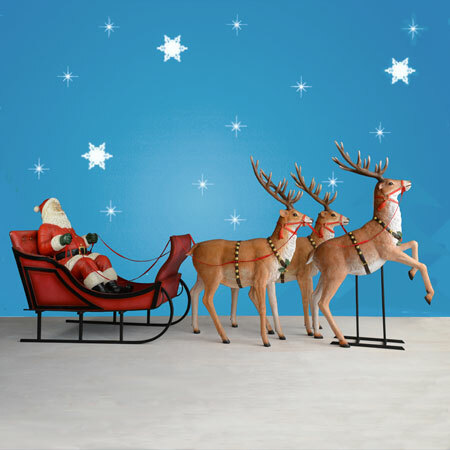 Our life-size fiberglass sitting Santa is designed for use with a jumbo sleigh and reindeer to turn everyone's heads. 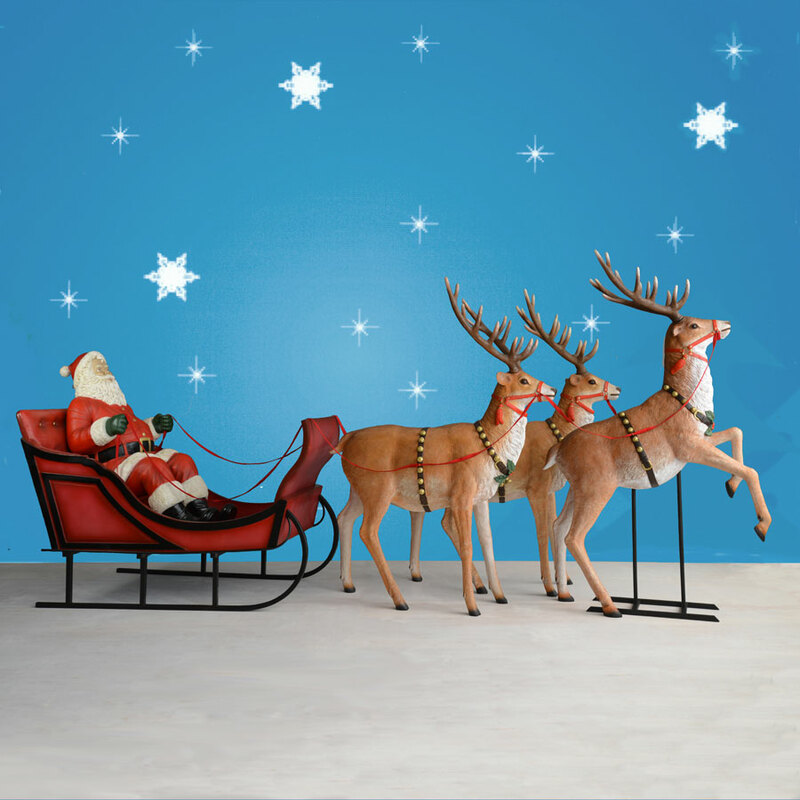 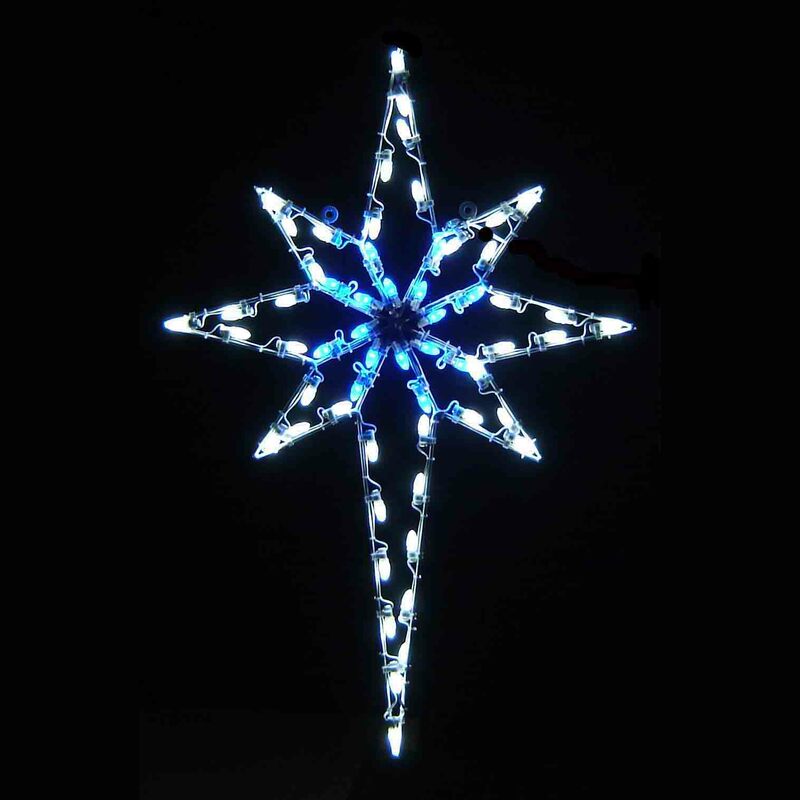 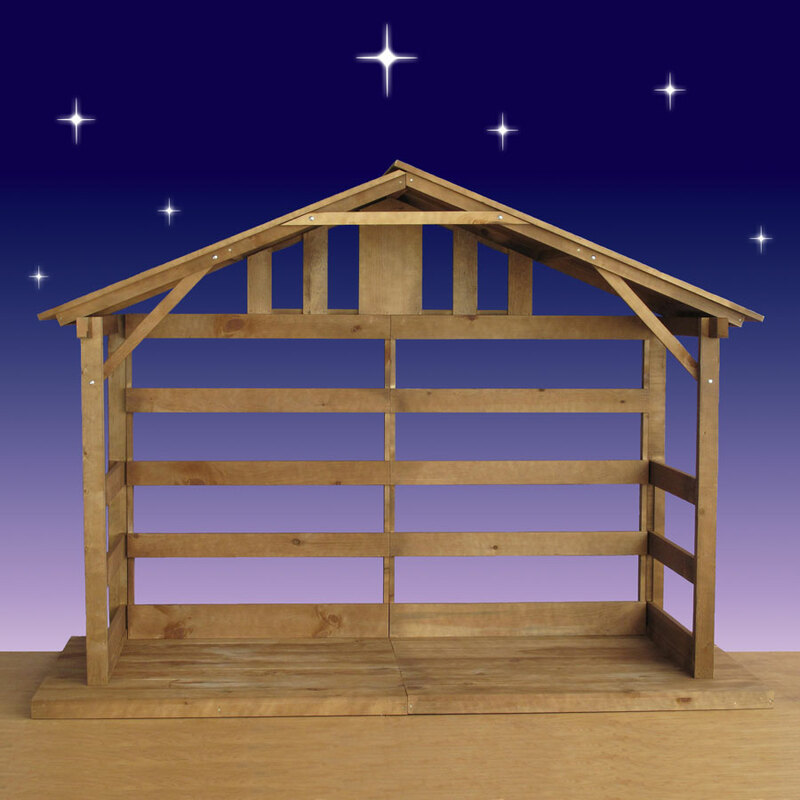 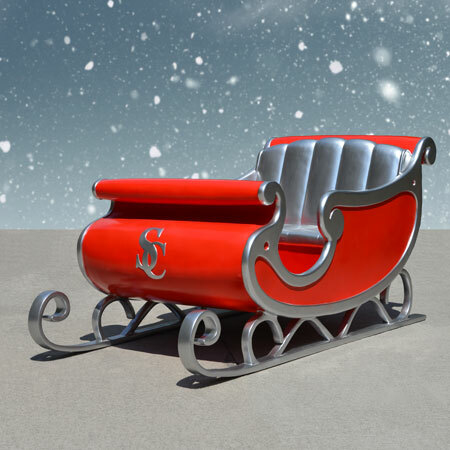 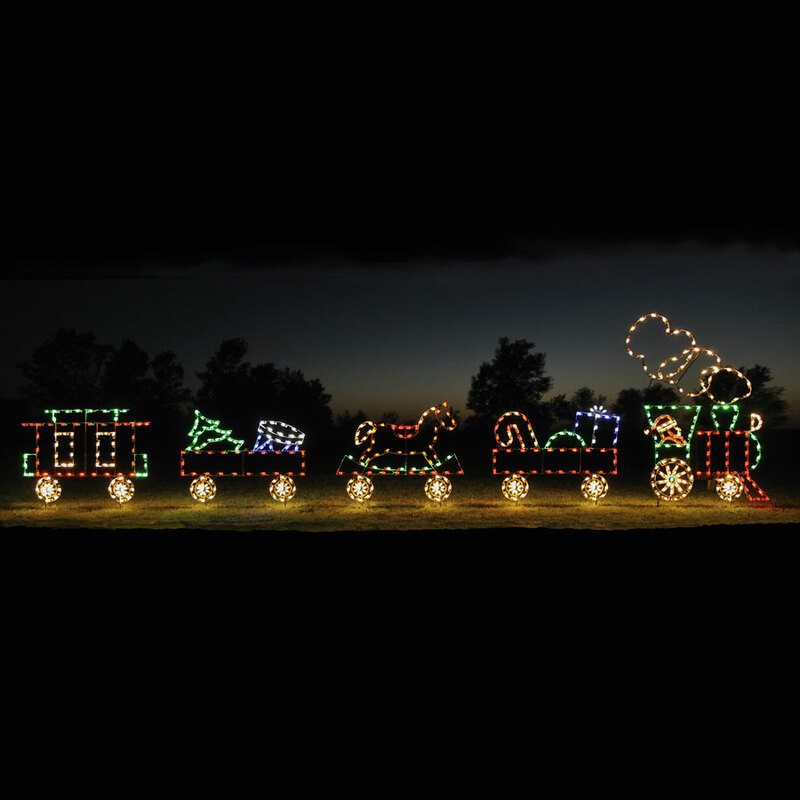 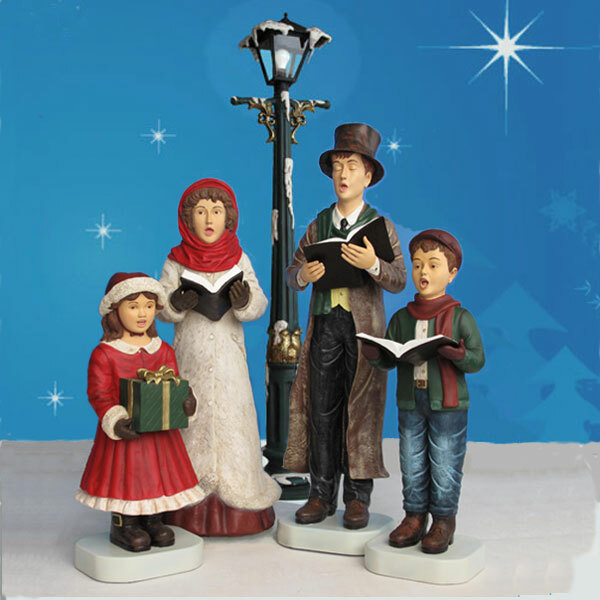 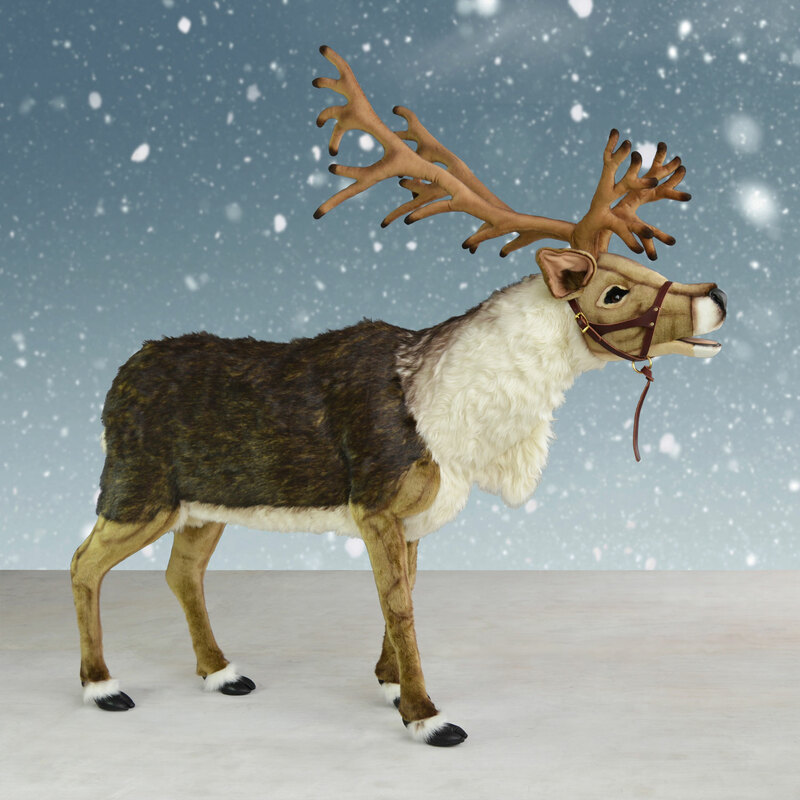 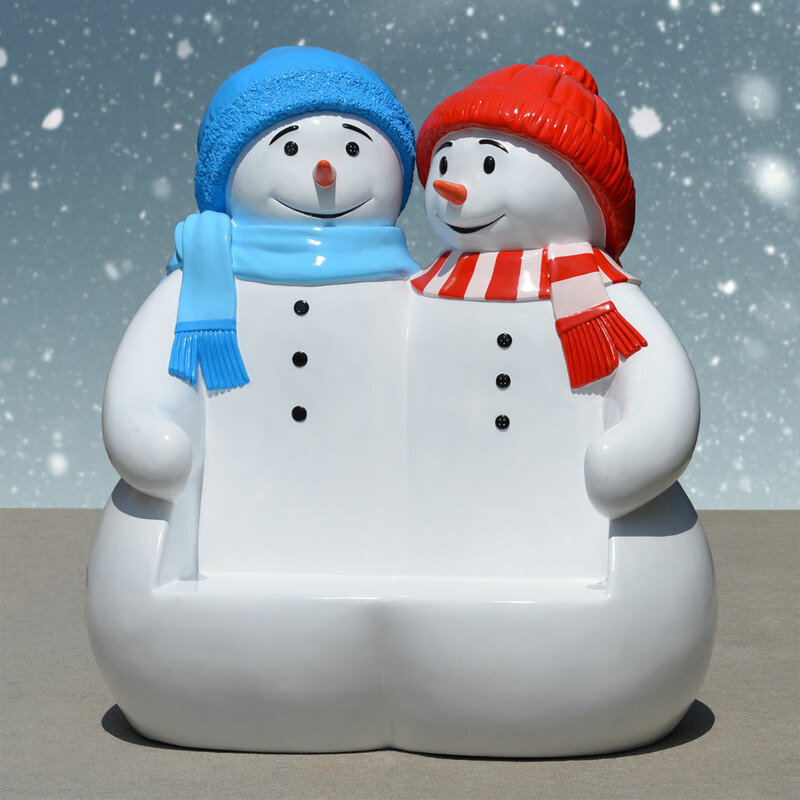 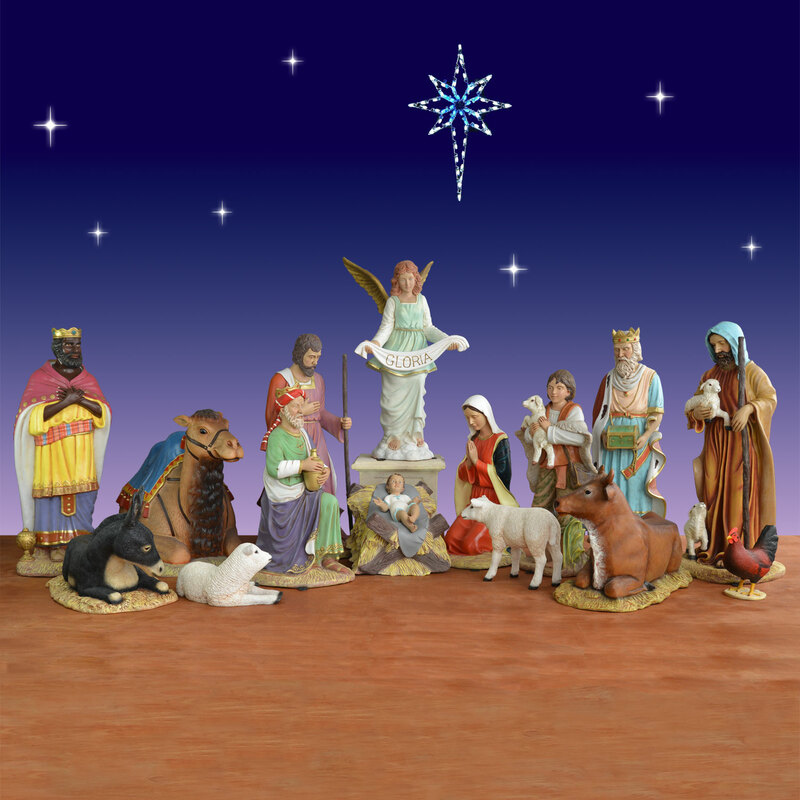 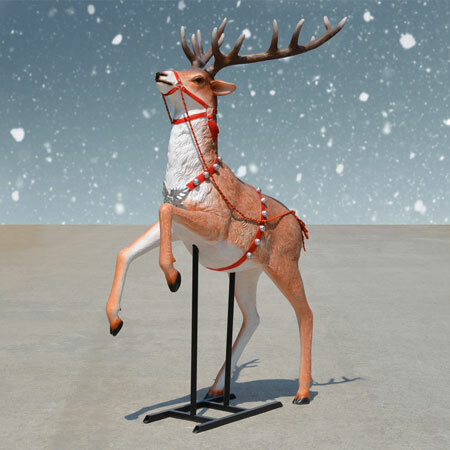 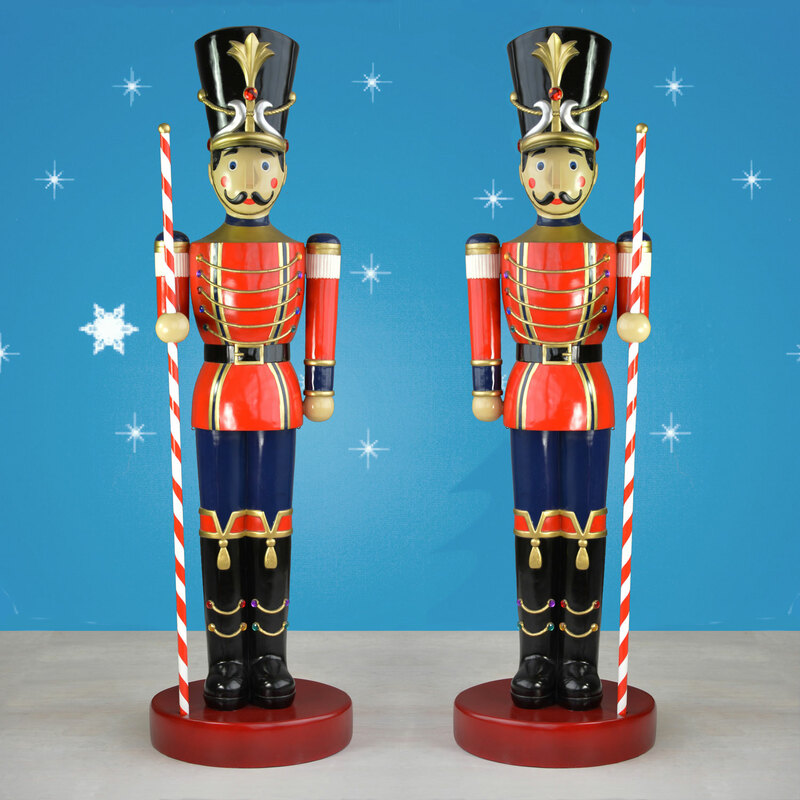 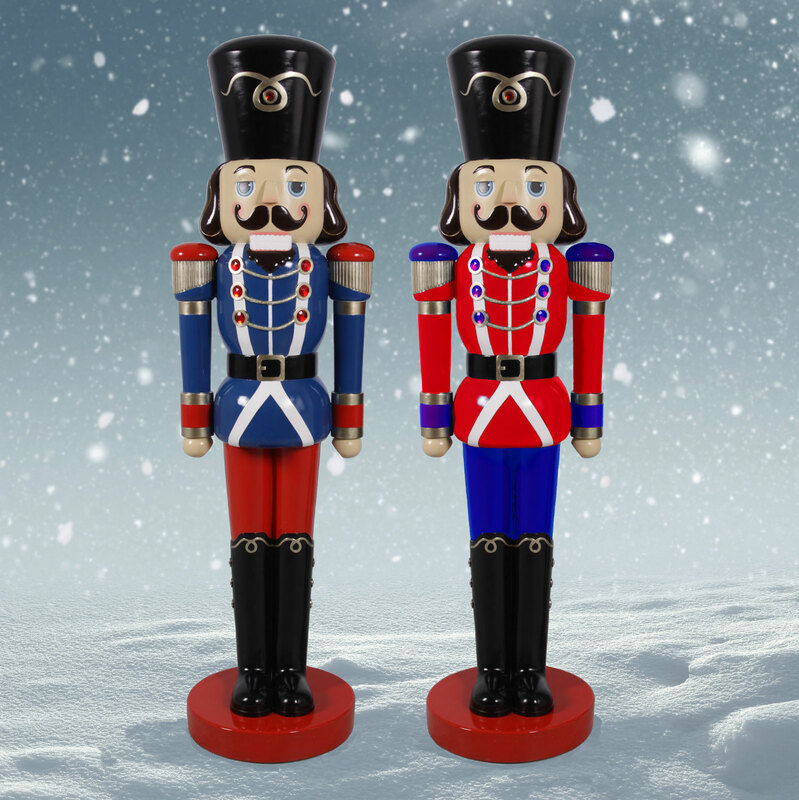 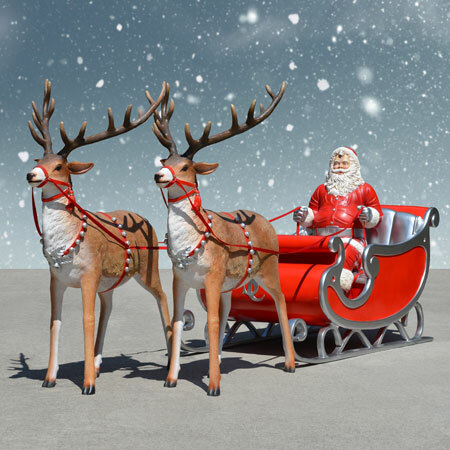 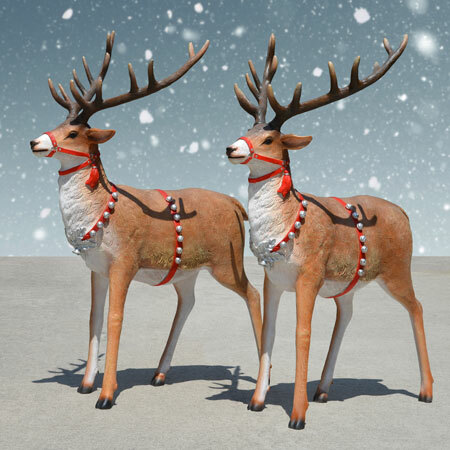 Add him to your existing outdoor sleigh or one from the Christmas Night Collection for a front yard spectacle. 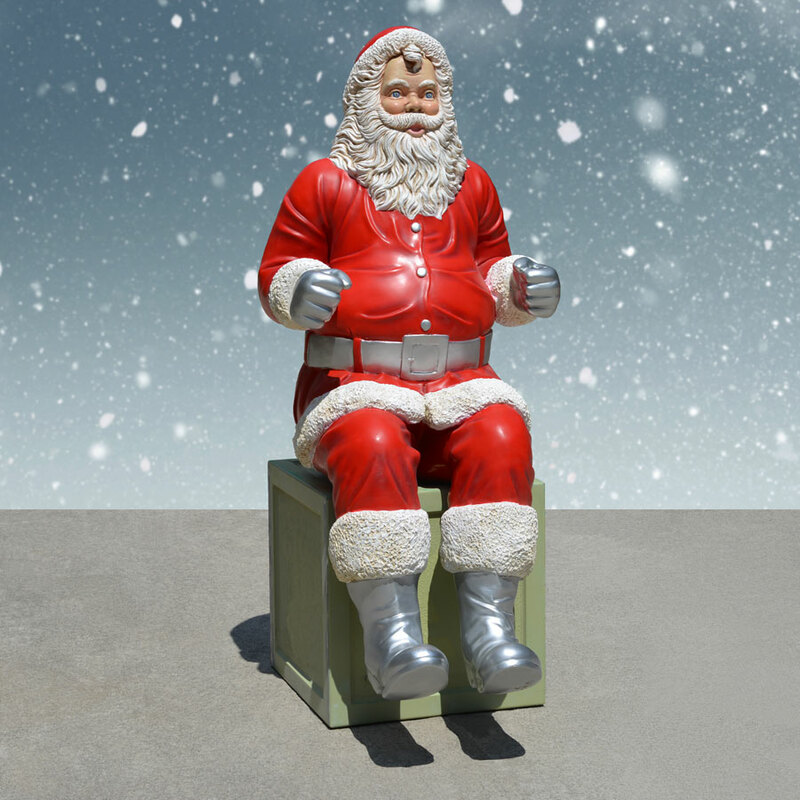 Or, just set him up alone for the kids to climb on his lap. 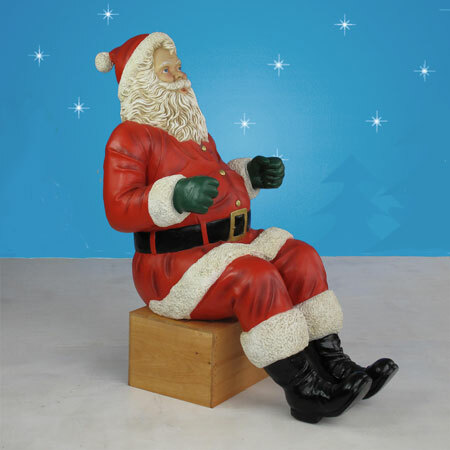 Every part of this 45-inch sitting Santa, from the hat and beard to the silver gloves and boots, is made of fiberglass that resists chipping or fading.